For the sake of brevity, I did not include the following Iranian roots in the Director’s bio on the official movie site DavidandLayla.com nor on IMDB.com that are meant for the general public. I mention these Iranian elements hoping they might be interesting to those who have seen or will see David & Layla. 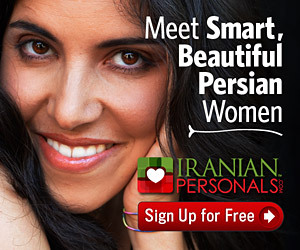 Did you say Women’s situation in Iran?